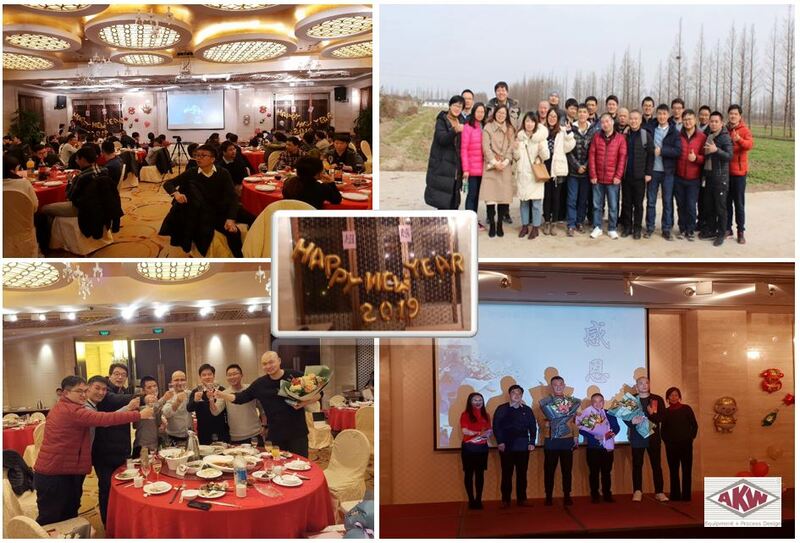 On January 24, 2019 all employees of Shanghai AKW Separation Process Equipment Co. Ltd., China celebrated along with the management of AKW Equipment + Process Design, Germany their annual dinner as solemn conclusion of the year. Starting with a business conference in the afternoon, Mr. Yu Jian (General Manager of SAKW) and his management team presented the major achievements reached in the last year. Also Mr. Thibaut Richard (General Manager of AKW A+V Germany) highlighted the good and fruitful team work and cooperation between SAKW China and AKW A+V Germany. “It is always a pleasure for me to be part in this important celebration and eventful day. We are very satisfied with the business performances and strategies of our colleagues in China, who are delivering growing revenues and profits. This is a young and very dynamic team, eager to bring the company to the next level, and position itself as a key engineering and process equipment manufacturing platform”, stated Mr. Thibaut Richard. “This event is always a good opportunity to reflect the last year together with the colleagues. Everybody from our team can be proud of what we have achieved, and more success are expected in the course of the year of the pig!”, concluded Mr. Yu Jian. The event ended up in a nice decorated location, with a dinner serving traditional Chinese food, well prepared performances from the team, and an overall enjoyable atmosphere. 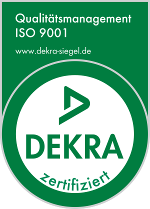 On the following day, several team events had been prepared as team building exercises. As China is now entering into the New Year of the Pig, we like to wish all our China colleagues, partners and customers, a Happy New Year and much further success!